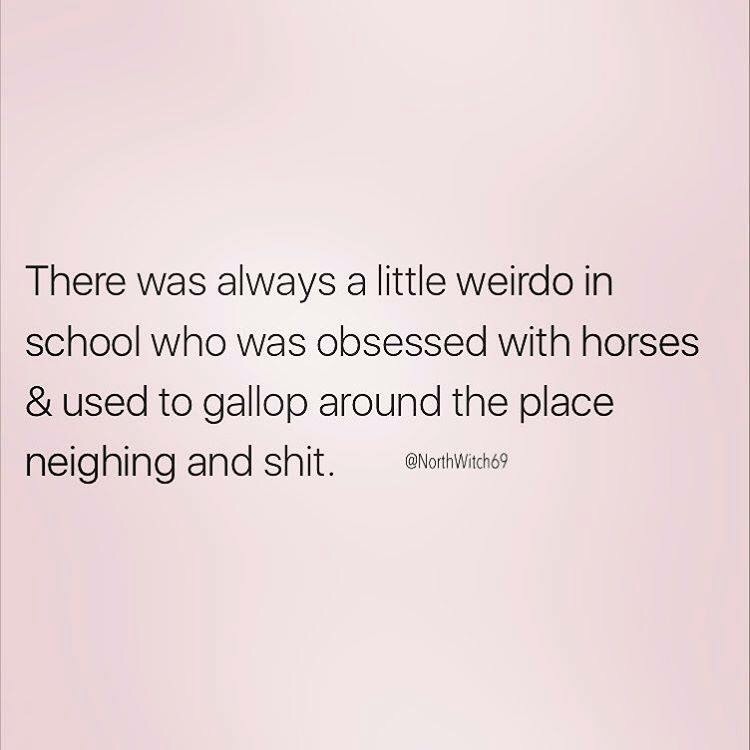 Edited to add: I texted this to my mom and she asked “who wrote that about you” and was upset someone was being mean to me all these years later. The next time I see you I will show you how I used to ride a horse home from the Sat. afternoon cowboy movie. I was the Dale Evans of Poplar Street. I will love to see that! awe! I was always that kid too!